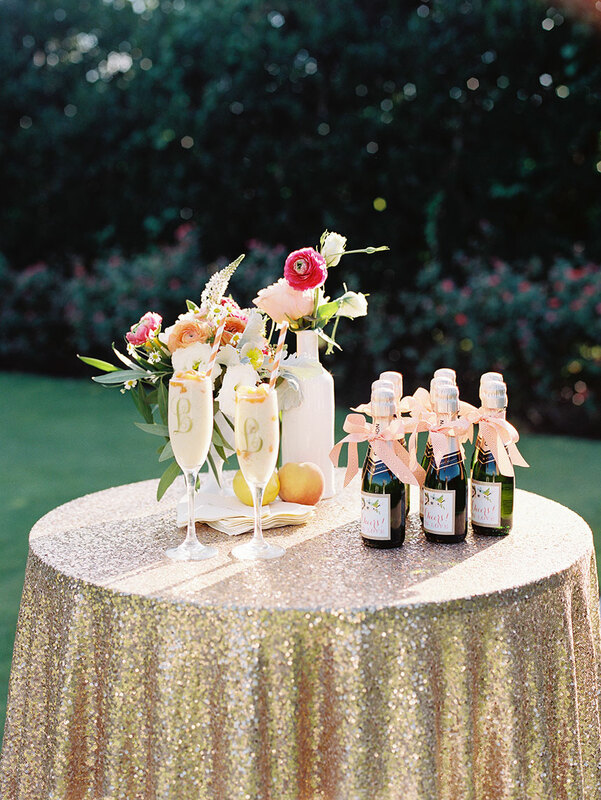 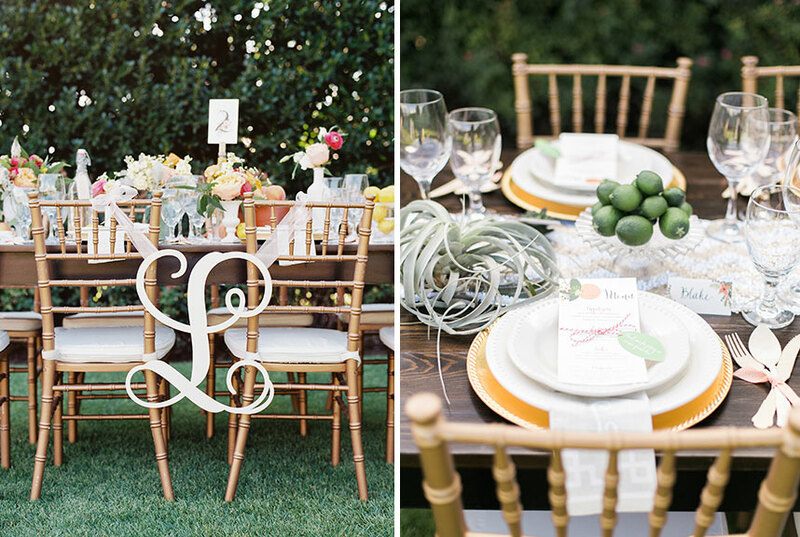 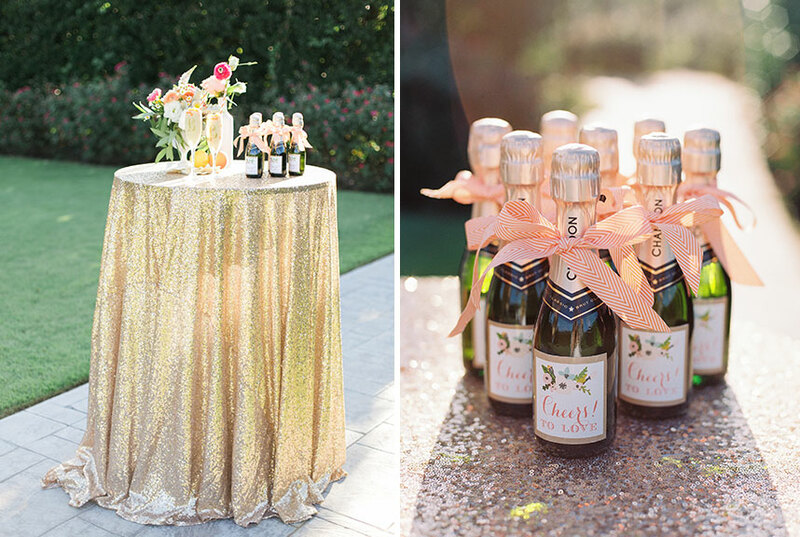 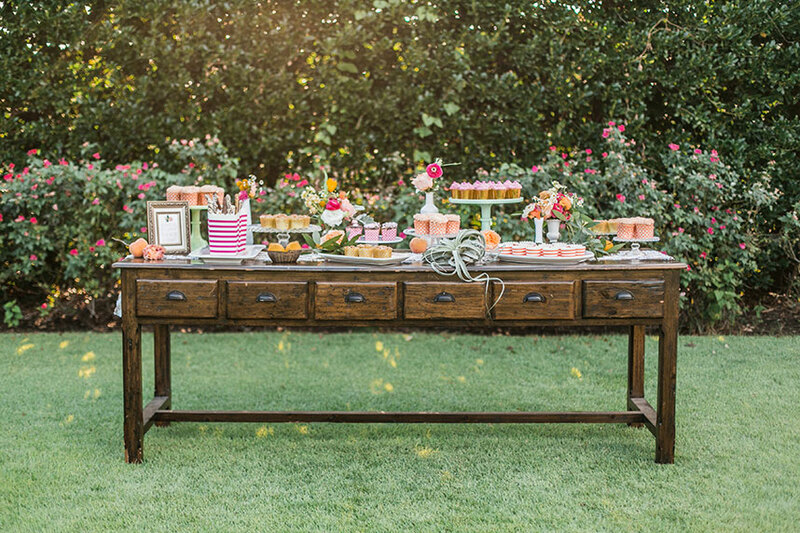 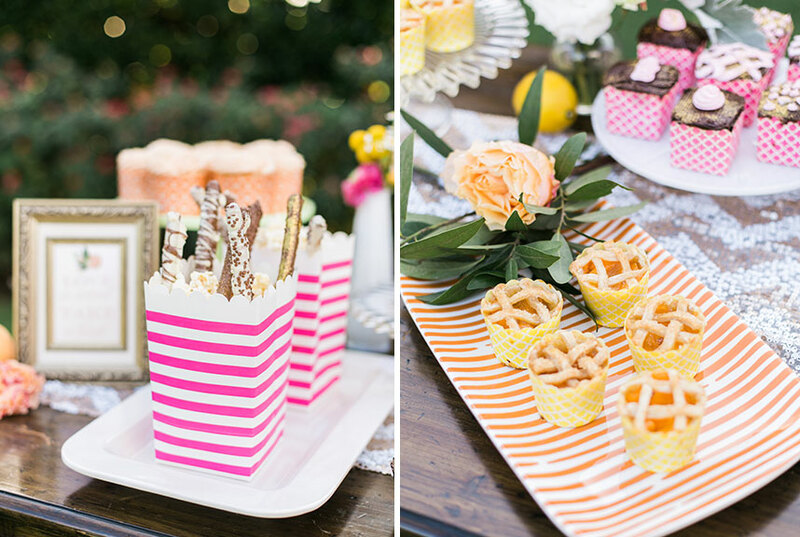 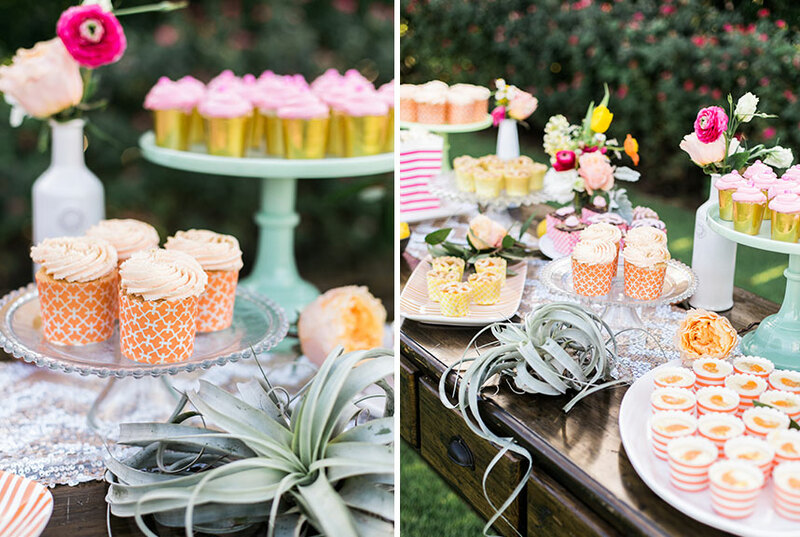 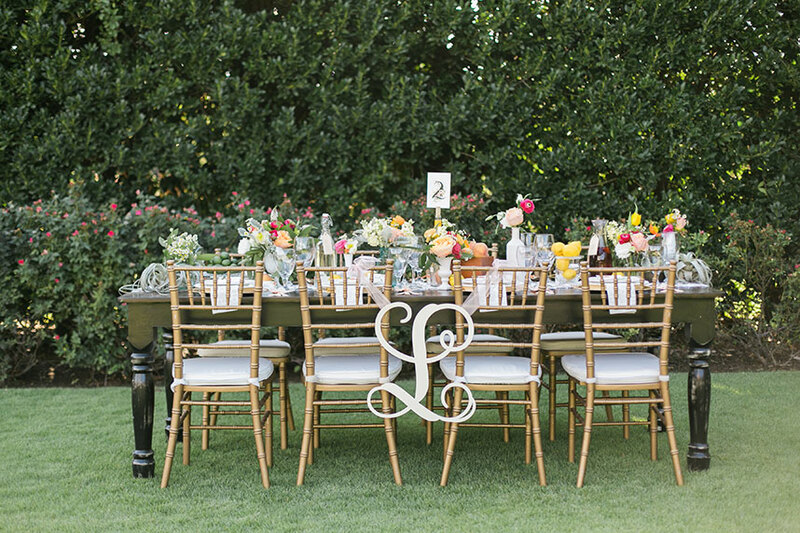 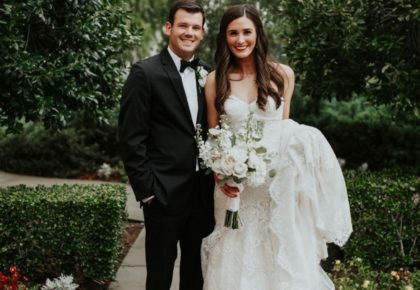 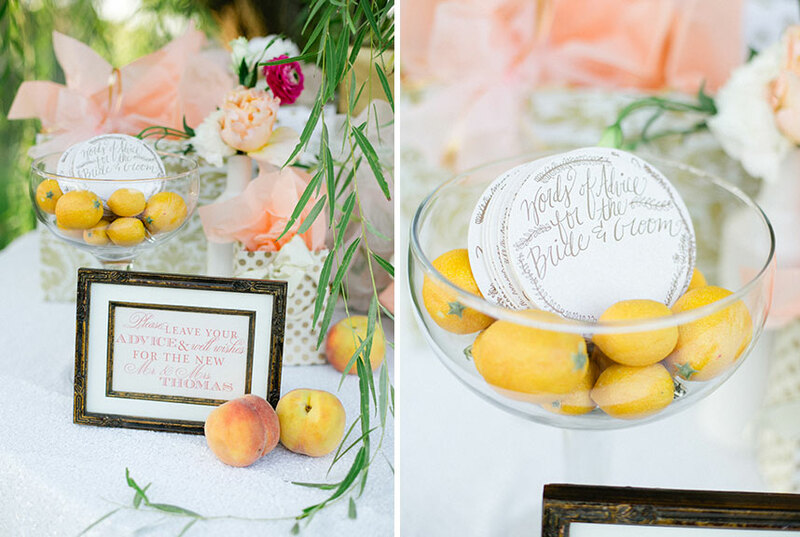 It doesn’t get much sweeter than this Southern wedding inspiration from Paper ‘N More! 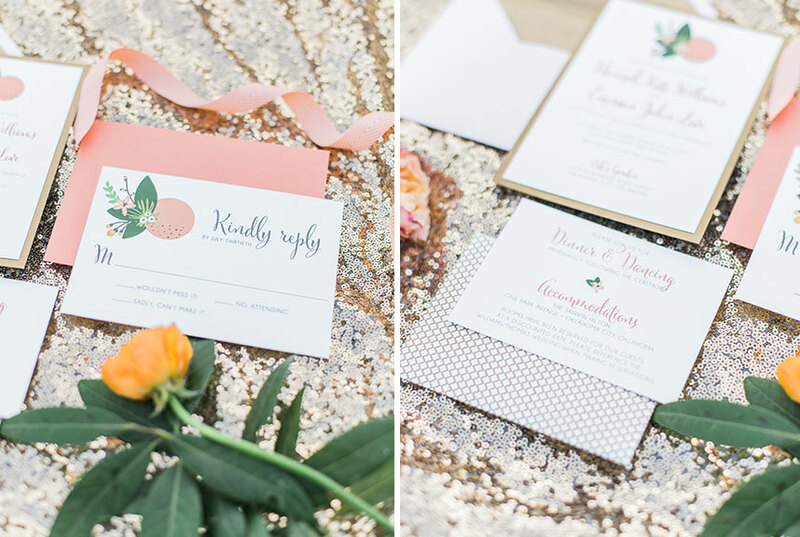 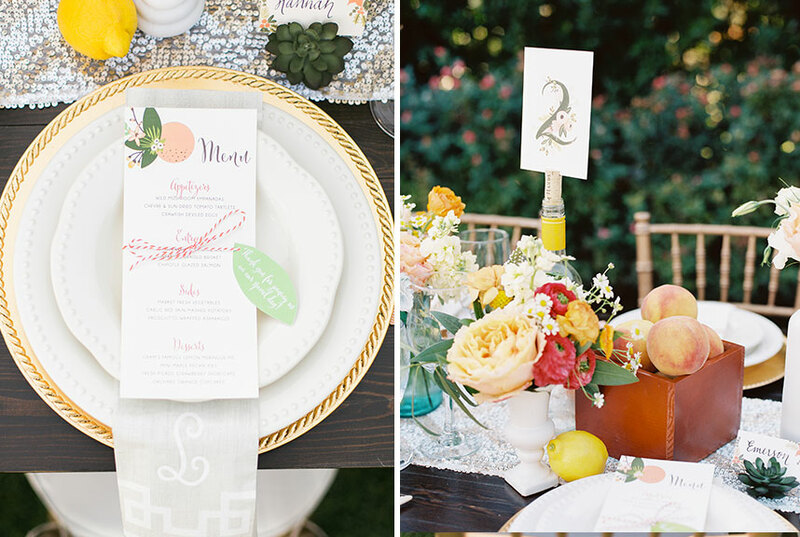 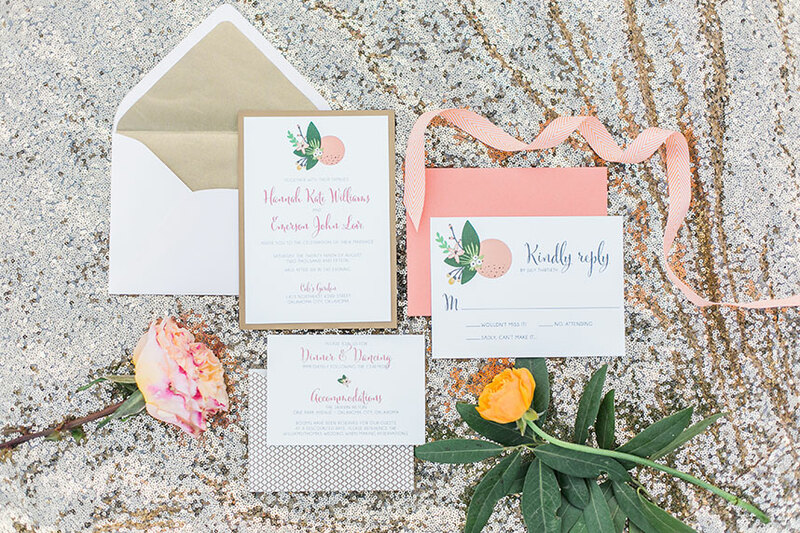 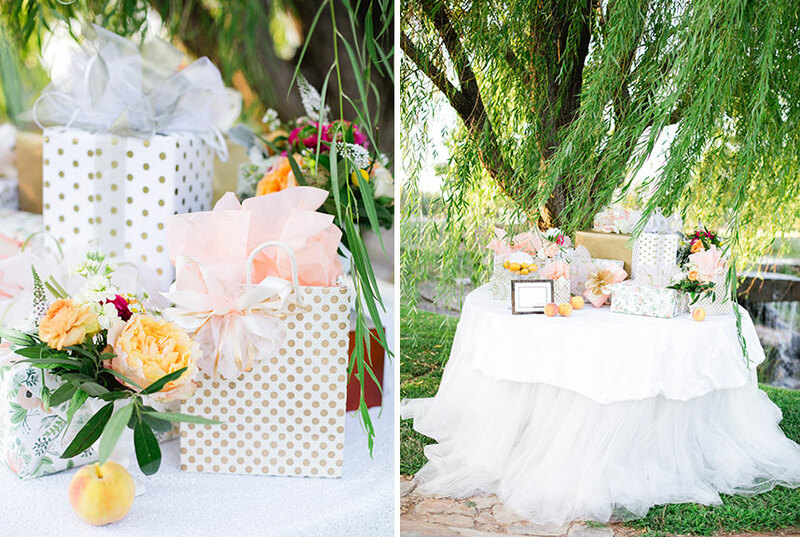 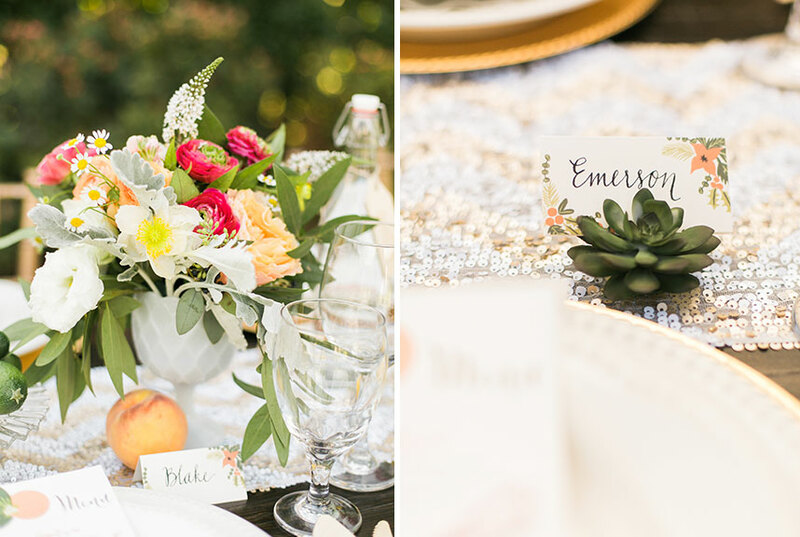 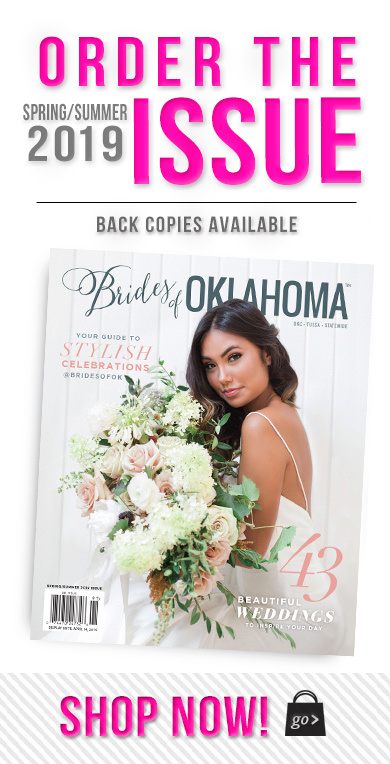 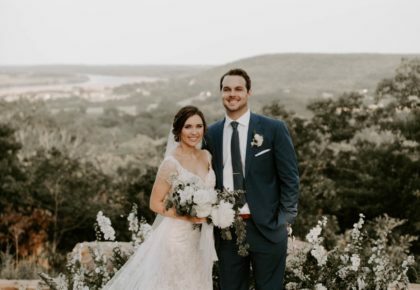 Paper ‘N More created a whimsical summer vibe with their fantastic invites, custom label napkins and gift wrapping while fresh fruit and fabulous florals by Poppy Lane Design truly brought this shoot to life. 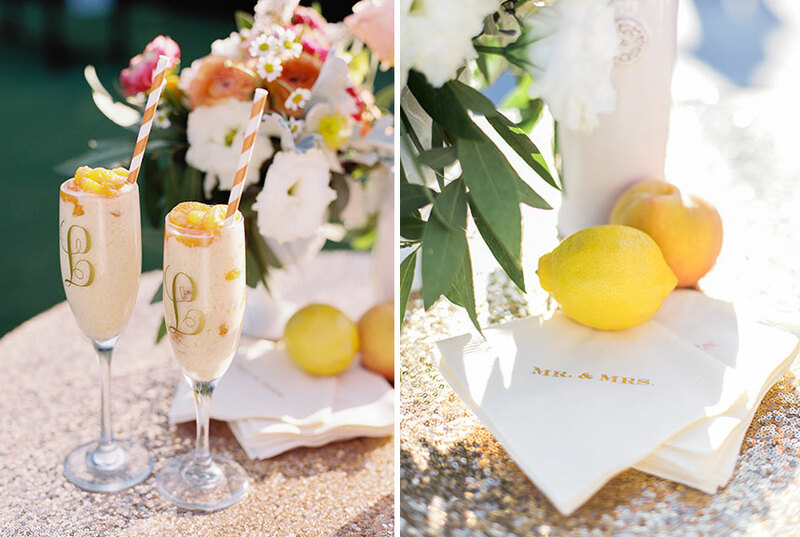 And we absolutely adored the personalized linens by Mood Party Rentals. 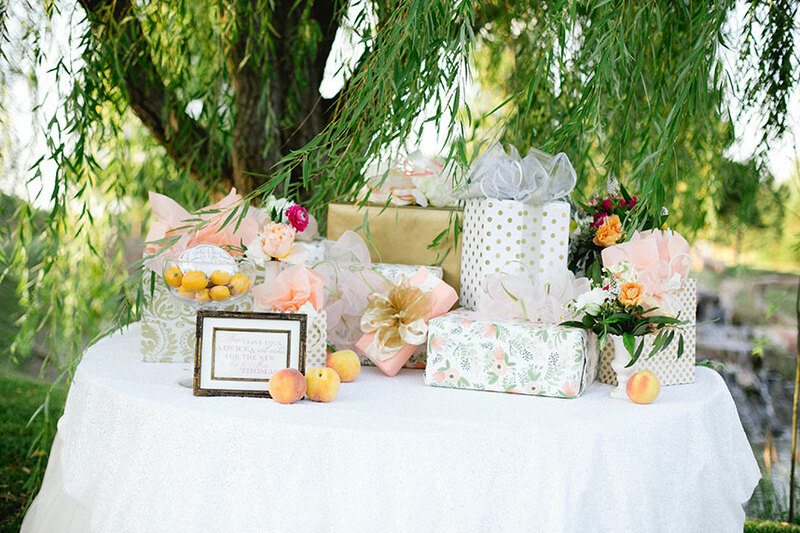 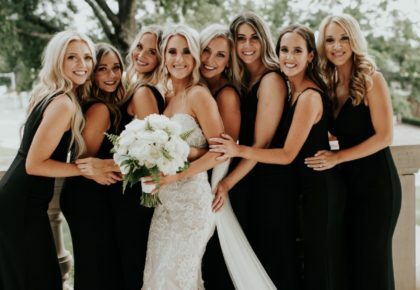 Thanks to the amazing Amanda Watson Photography for capturing such a darling shoot!